This gorgeous patent leather belt is a must have accessory for any wardrobe. 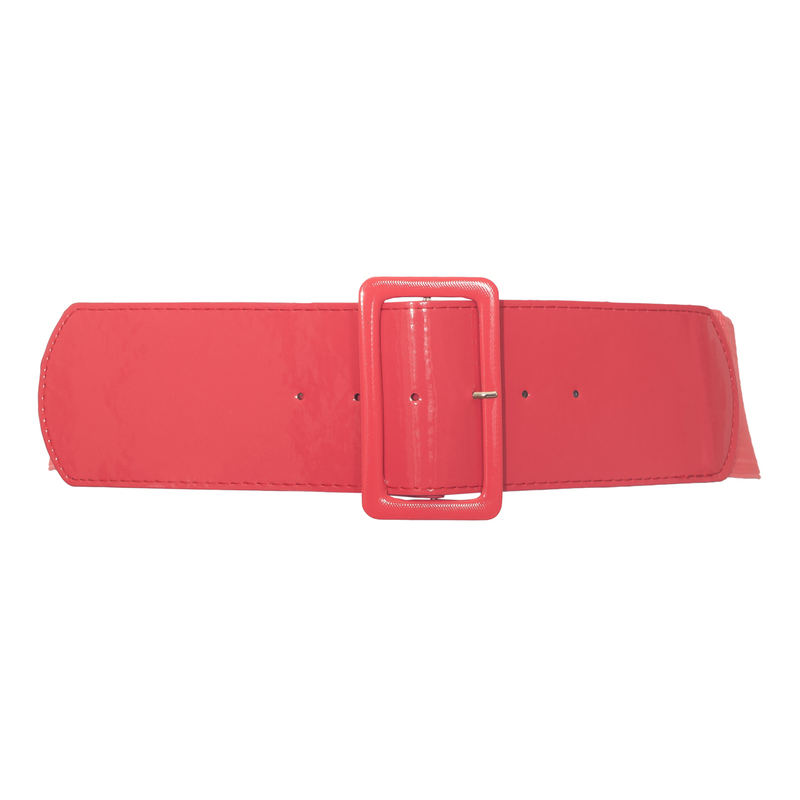 Women's belt features traditional closure with large patent leather buckle. 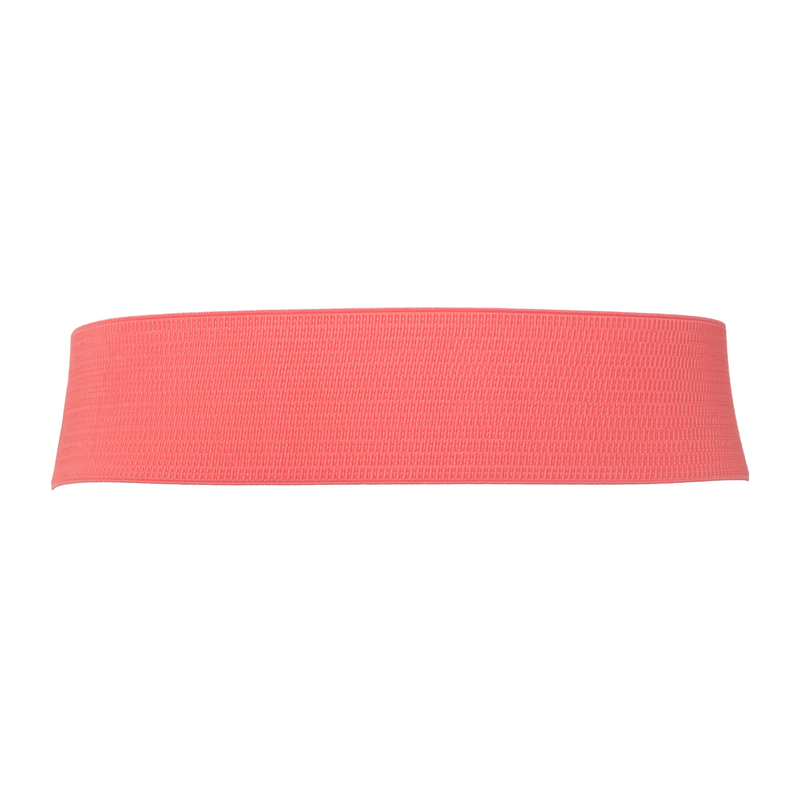 This elastic belt will stretch to accommodate 26-34 inch waist line. 3 Inches wide. Man made materials. Imported.